Firstly, I bought a bottle of my favourite drink ever, the Teapigs Matcha Elderflower Green Tea Drink (£1.89) which is the loveliest, floral tea drink especially during the summer but it is a great pick me up during the dull colder months too. I love the flavour, packaging and green tea is super healthy! 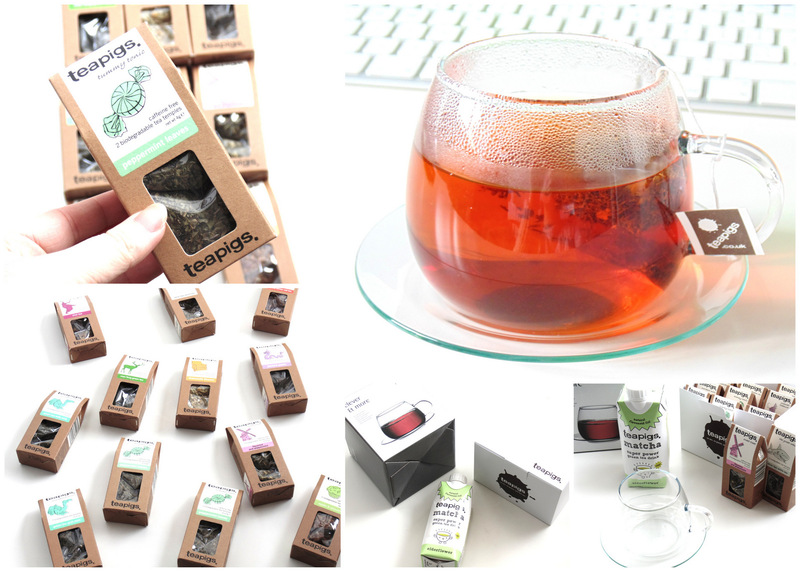 As mentioned, my love for herbal tea recently started and I haven't tried many flavours so I bought the Teapigs Tea Pick 'n' Mix (£15) where you can choose 12 teas from a wide range flavours/types and you receive two teabags of each tea you pick which I think it is a great idea. I picked a few flavours such as green tea with mint, chamomile flowers, Chai tea and apple and cinnamon among others. Green tea with mint: Gorgeous, especially in the morning! Last but not least, I purchased the gorgeously delicate and elegant Teapigs Glass Teacup and Saucer (£6.95). I love the design, I think it looks beautiful and my mum loves it too. However, I wish the glass was thicker as it feels as though it could break very easily; also I wish the handle was bigger as it is difficult to hold with one hand without burning my fingers on the glass. I think this teacup and the pick 'n' mix set would make fantastic gifts though. Have you tried the matcha range from Teapigs? Which herbal tea flavours would you recommend? Teapigs! Such a great name. Not sure about the glass, no one wants burnt hands when trying to drink tea, but the apple and cinnamon sounds lovely! For your "teatox", do you eat or just drink tea all day? Just wondering. 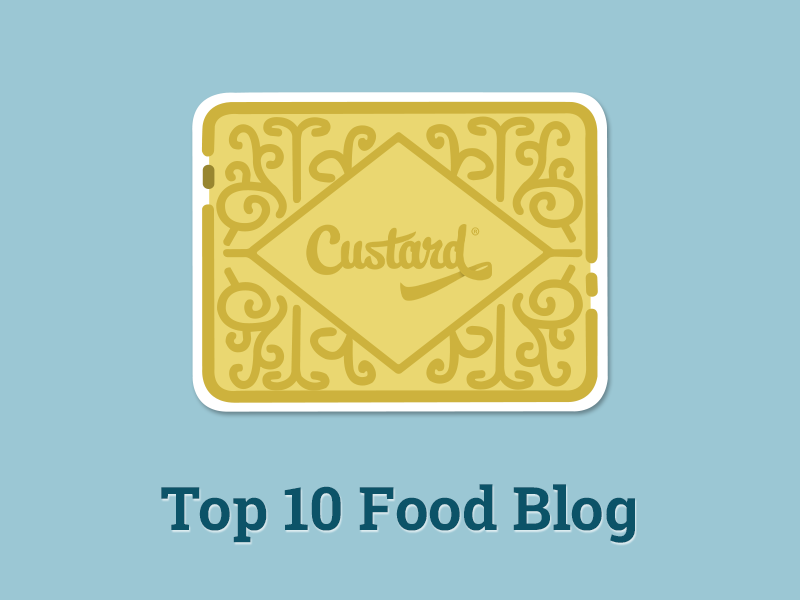 Also, I like the idea of this blog in addition to the other blog that I already follow. Can't wait to see what you have in store! First, I adore your glass mug. I really need to get some of those!